Camouflage skin imperfections with the Undercover Lover concealer brush from UBU that has high precision bristles. With this concealer brush, Create a perfect base for any look using liquid or cream concealer or foundation. A flat brush with a slight pointed tip gives precise application and even blending of concealer. 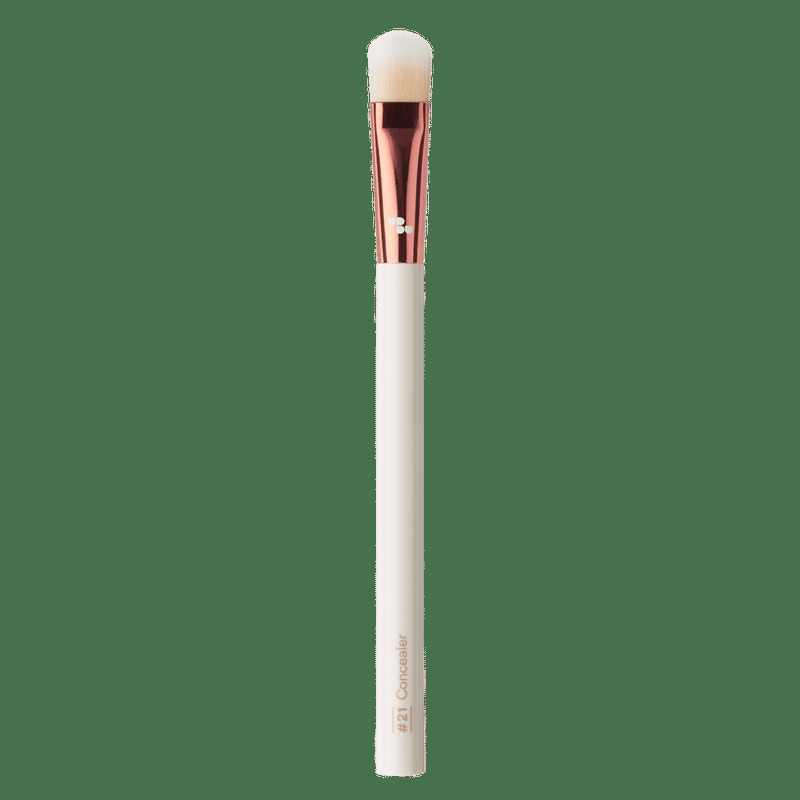 Use as a highlighter brush to highlight the high points of your face and cheekbones for a healthy glow. Precise concealer brush that hides problem areas like acne, Scars and dark circles. Gives smooth coverage and finish. Additional Information : Urban Beauty United was launched in June 2010. This brand endeavours to bring bright and colourful cosmetic tools that look fancy while doing their job exceptionally well. So kiss the shy goodbye and step into the territory of UBU! Explore the entire range of Face Brush available on Nykaa. Shop more Urban Beauty United products here.You can browse through the complete world of Urban Beauty United Face Brush .